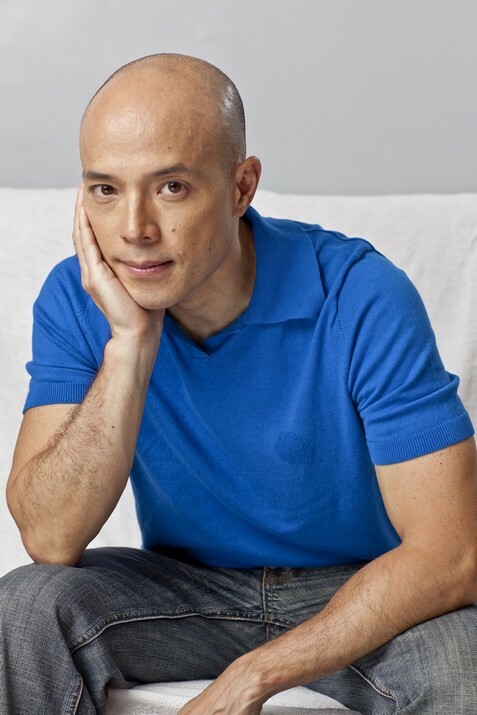 If there are actors on stage that I will never forget, Joel Trinidad is definitely one of them on my list. First saw him on Avenue Q years ago, Joel already proven to all his audience that he got what it takes to be a stage actor. He can make you cry and he can also make you laugh. Noticing the popularity of stage musicals in the Metro, Joel decides to stage his original musical and sell it to the public under his newly established Theater Company. Starting February 18 to March 12, 2011, in Theatrino, Greenhills. Upstart Productions presents their very first stage musical, Breakups and Breakdowns: an original musical comedy to be directed by Joel Trinidad himself. For ticket reservations email upstarttickets@gmail.com or call (0949)7917270 and (02)9646562. I hope that even with the existence of his new theater company, Joel will still be part of other stage plays. He is such an awesome performer!